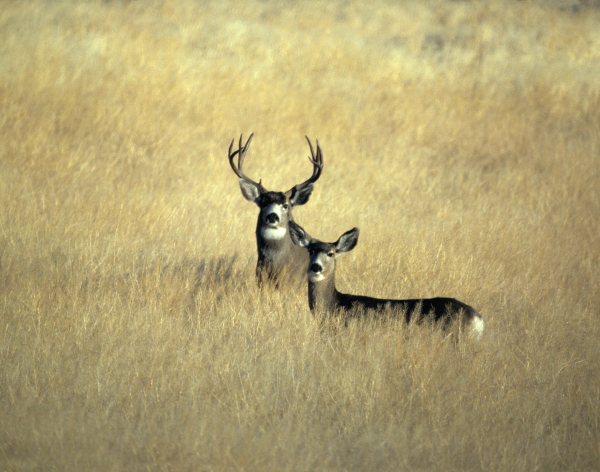 Texas is known for its large whitetail population, but there is a healthy mule deer population in the western parts of the state, including the Texas panhandle. All American Outfitter has a limited number of tags for Texas mule deer. The $4,200 price of the hunt includes, meals, lodging, trophy fee for 1 mule deer buck, and 2x1 guiding for three full hunting days. However, if you are not successful within those three days, AAO will provide a 4th hunting day free. Also included in the price of the hunt is quartering of the meat for your transport home. Amarillo, TX (AMA) is the closest airport, about an hours drive away, which is serviced by Southwest, American, United, and others. For more information about this terrific Texas mule deer hunt call Ken Mayer at 806.676.4610 or www.aaoutfitter.com.